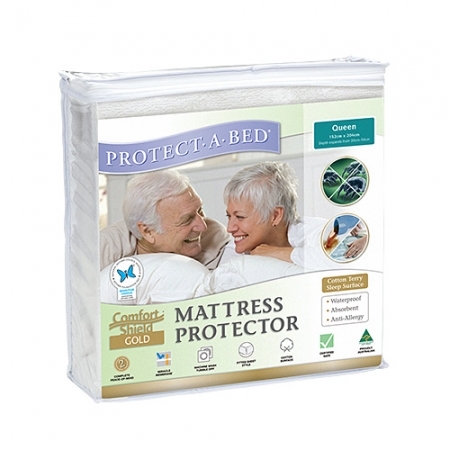 Consists of thick plastic waterproof sheet with calico flaps that tuck in under mattress. 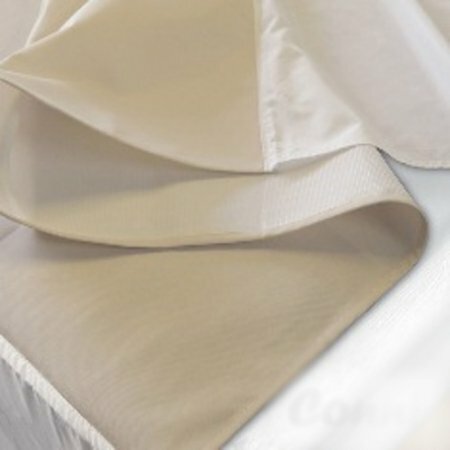 Plastic section lies across bed(approx. 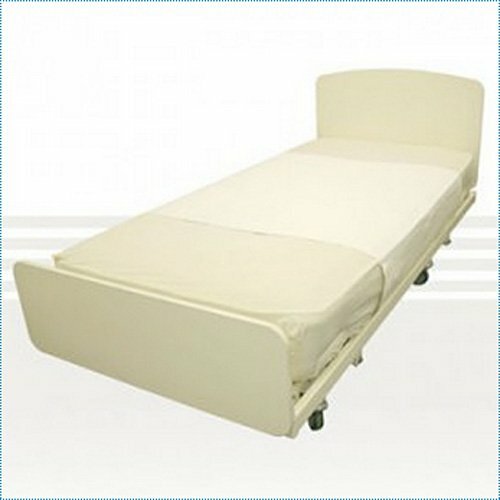 1metre wide) as used in hospital beds.